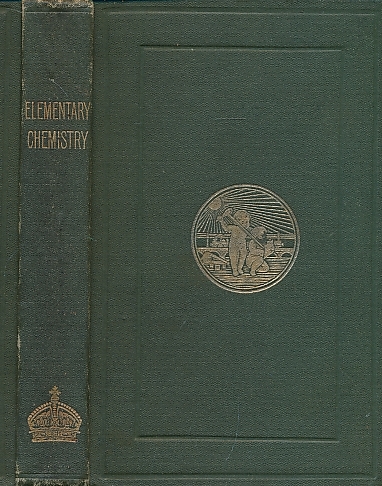 Barter Books : Buckmaster, J C : The Elements of Inorganic Chemistry. Part I - Elementary Stage. 160 x 110 mm (6 x 4 inches) - 196pp. G : in Good condition without dust jacket. Cover rubbed.